The Remington Group is proud to announce the grand opening of the new Yamaha Music School in Downtown Markham on September 7. The state-of-the-art Yamaha Music School, located near Warden Ave. and Highway 407, offers a wide variety of individual lessons and group programs for all ages, including guitar, voice, drums and piano courses for children and adults beginning in September 2018. The music school is an important part of Downtown Markham’s burgeoning cultural landscape that already features cutting-edge fitness facilities, a multi-million-dollar art program, a hand-crafted carousel, a children’s art park and many kilometres of unblemished outdoor space for walking, biking and running. The Yamaha Music School features some of the GTA’s best music teachers and some of the industry’s newest musical instruments and equipment, geared towards learning music’s basics quickly and easily. Information about registering for courses and class sizes is available at www.yamahamusicschool.ca. Downtown Markham is the newest downtown in Canada’s largest metropolis, the Greater Toronto Area. It is a vibrant, entertaining, culturally infused mixed-used development with unfathomable intensity. Located in Canada’s High Tech Capital, Downtown Markham’s award-winning retail complex boasts a variety of dining options, boutique stores and a contemporary art collection, anchored by Cineplex VIP Cinemas and Marriott Hotels. Downtown Markham claimed Gold as the best new development at the 2016 ICSC Canadian Shopping Centre Awards. Yamaha Music School was established in 1983 at the corner of Bayview and Sheppard in North York. A second location followed soon after at the corner of Morningside and Sheppard in Scarborough. In 1993, the decision was made to amalgamate both locations into a larger facility located at Yonge & Sheppard to deliver music lessons to thousands of students every year. Yamaha Music School is the flagship centre for excellence and innovation in music education. 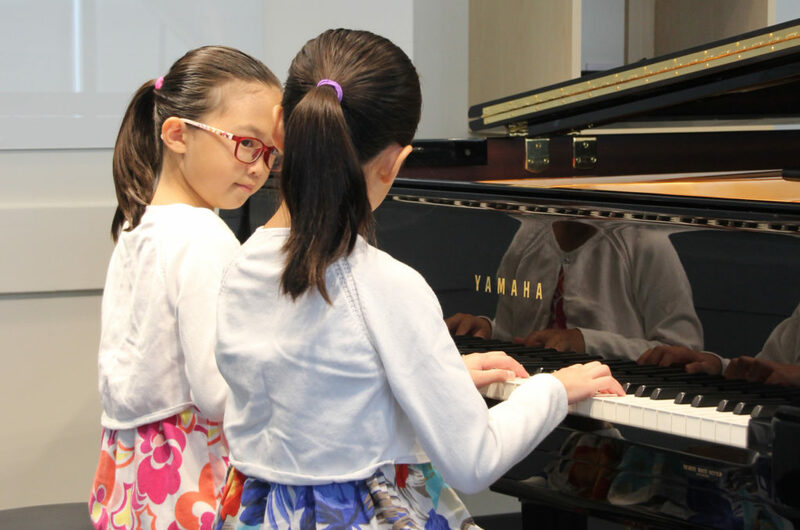 In addition to the corporate location in Markham, there are 50 independent and dealer-owned schools across Canada, delivering the world-renowned Yamaha Music Education System curriculum on Yamaha musical instruments.